Trish Peters is a Professional Maternity, Newborn and Children's Photographer in the Greater Toronto Area. Trish began her photography journey after having her son. 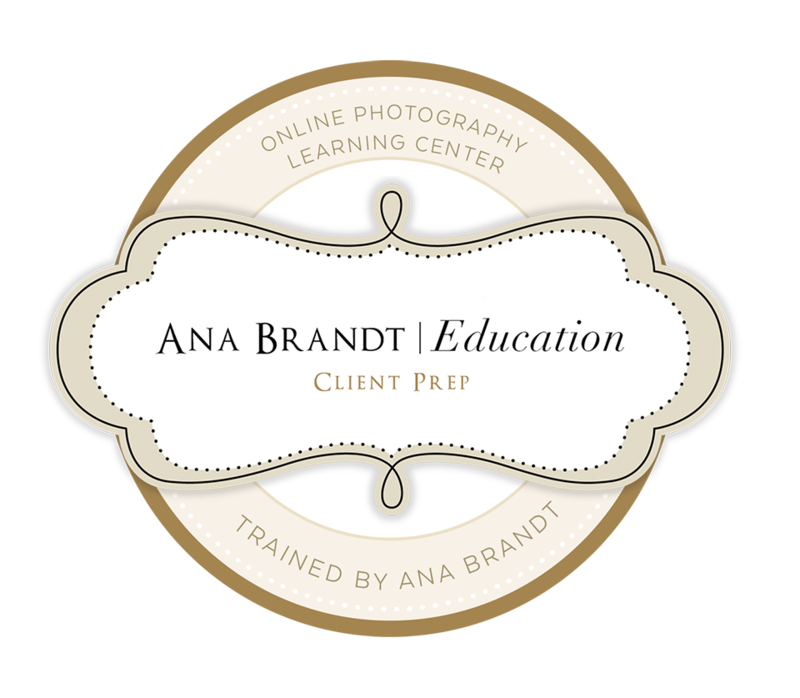 Like most new moms, she wanted to capture every moment of her son's life, which inspired her to learn everything she could about photography, including being trained by one of the top newborn and maternity photographers in the world - Ana Brandt. Learning photography awakened a new creative passion inside of her to create beautiful, fine art images of newborns, expecting mothers and children. Trish thrives on coming up with different and unique backgrounds for captivating images both in the studio and on location and often makes a lot of her own props. Trish's goal is to capture stunning images of your life's most precious moments. With a mix of candid and posed shots, she will help you feel comfortable in front of the camera and provide you with images to cherish and value forever.